Kyodo　Dec 19, 2017 -　Nippon Professional Baseball will implement the no-pitch intentional walk rule starting next season, a source familiar with the matter said Tuesday. According to the source, NPB will follow in the footsteps of Major League Baseball, which eliminated the four-pitch intentional walk rule in the 2017 season, allowing the bench to signal for an intentional walk without the pitcher needing to throw four balls. 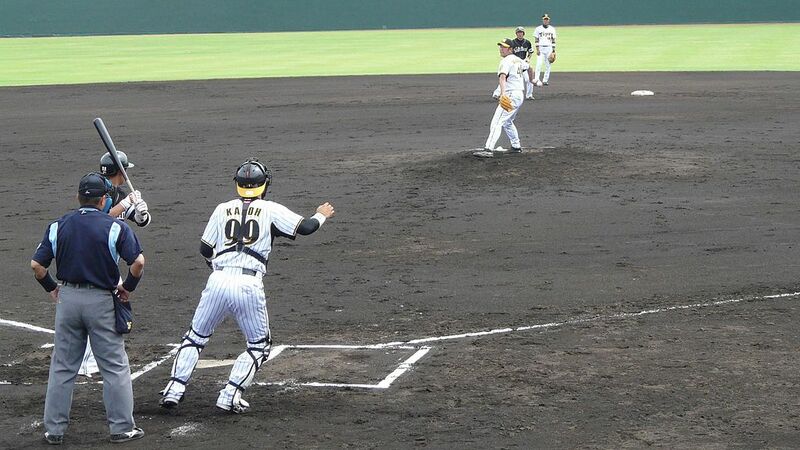 The modification needs to be approved by amateur and professional baseball’s playing rules committee in January but NPB players are unlikely to object, according to a source close to the players’ union. MLB and the players’ union announced several changes to speed up the game in March. Until now, a pitcher was required to intentionally throw four balls wide of the plate in order to advance a batter to first base. But under the new rule, the manager only needs to signal the plate umpire that the batter should be intentionally walked. The new rule will speed up play, but it makes a thing of the past the rare cases in which a pitcher attempting to intentionally walk a batter would throw a wild pitch or the batter would swing and connect with the ball.